Morning sickness, which involves vomiting and nausea, is a common issue you face during pregnancy. Even though it is called morning sickness, it is not always limited to just the morning. You can have the feeling all day and all night. More than three-quarters of all pregnant women eventually develop this morning sickness at some point during their pregnancy. Morning sickness can make you feel miserable and even affect your family and work. Sometimes, soda crackers can cut it, but not every woman sees its positive effects. This is when some women turn to Unisom for treating morning sickness. Does it really work? Is it safe to take? Can You Use Unisom for Morning Sickness? Yes, you can. 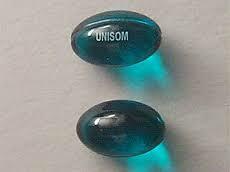 Unisom is mainly an OTC drug. It contains an antihistamine called doxyalamine succinate which is usually used to help treat allergies. However, it can also help offer some relief from morning sickness, especially when taking with vitamin B6. In fact, this combination treatment can reduce morning sickness by 70%. It is quite safe to use during your pregnancy. Take 25 mg of Unisom twice a day, once in the morning and once before bedtime. Take 10-25 mg of vitamin B6 thrice a day, with a break of 6-8 hours in between consecutive doses. What Are the Possible Side Effects of Unisom? While you can use Unisom for morning sickness, it may produce some other problems. The most common side effects include dry mouth, nervousness, headache, diarrhea, constipation, stomach pain, rash, and drowsiness. You can always take Unisom for morning sickness, but you can also try some natural remedies to avoid dealing with any side effects of taking Unisom and vitamin B6. Here is what you can. 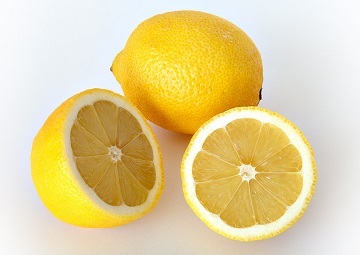 Lemon helps because of its natural calming effect on your nervous system. Add one-half teaspoon of ginger juice to a tablespoon of lemon juice and a tablespoon of mint juice. Add a tablespoon of honey as well and have it thrice a day to relieve nausea. The presence of certain chemicals, such as shogaols and gingerols makes ginger an effective remedy against vomiting and nausea. Mix five drops of ginger juice with a teaspoon of honey and have it in the morning. Be sure to consume it slowly first thing in the morning. 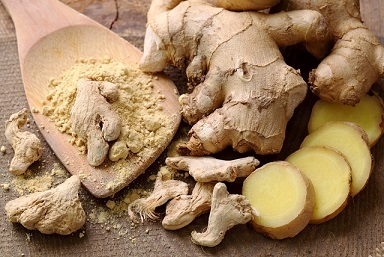 You can also make ginger tea by adding some honey to relieve nausea. You can treat nausea by consuming the mixture of curry leaves juice, sugar, and lemon juice. Take 15-20 curry leaves and press them on a sieve to extract the juice. Add a teaspoon of honey and two teaspoons of fresh lemon juice to curry leaves juice and drink it thrice a day for relief. The anesthetic properties of peppermint make it an effective remedy. It calms your stomach and helps reduce nausea. 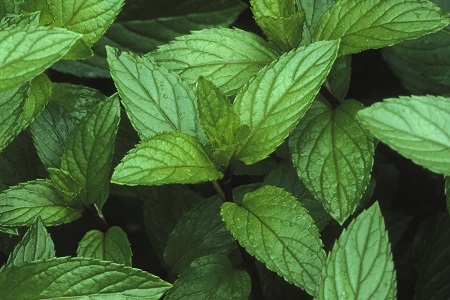 Put a tablespoon of peppermint leaves in a cup of boiling water and let it steep for 10 minutes. Strain it and drink it slowly to relieve nausea. Alternatively, you can simply put a few drops of peppermint essential oil on a clean cloth and inhale the smell to relax your nerves and relieve nausea. When you do not want to use Unisom for morning sickness, you can always opt for the aromatic fennel seeds. They have anesthetic properties and help calm your stomach and relieve morning sickness quickly. 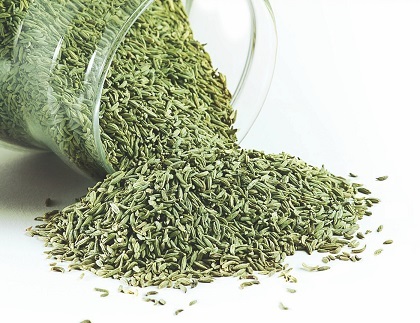 Simply chew on a teaspoon of fennel seeds right after your meals to promote digestion. You may also drink fennel tea. Just add a teaspoon of crushed seeds to a cup of boiling water and let it steep. After a few minutes, strain it and add a teaspoon of honey and a few drops of fresh lemon juice. Drink it to get the effects. Try to drink a glass of water every hour to avoid dealing with morning sickness. Your aim should be to drink 8-10 glasses of water throughout the day. Include lots of fruits and veggies in your diet, especially the ones high in water content, such as carrots, melons, celery, tomatoes, squash, grapes, apples, oranges, and pears.